While You Advertise in HD! You can manage and upload your content from anywhere! 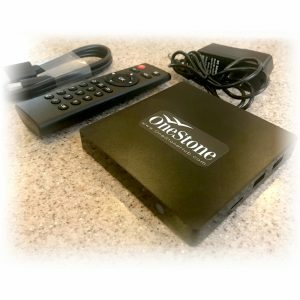 We have Lease Options that allow you to get OneStone Hubs at a low monthly cost, while also allowing you to take advantage of potential Tax Write Offs (check with your tax professional for your exacting potentials). (Ads that will not compete with your establishment, of course). 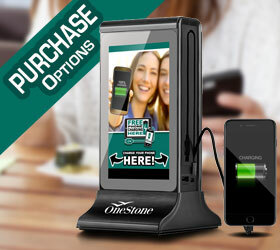 OneStone is the Best Option for Charging and Advertising! 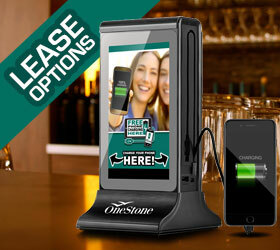 Keep your patrons charged and your promotions seen with OneStone Hub Mobile Charging! Now you can put them on every table! 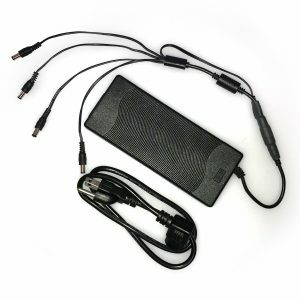 Save Thousands from hardwiring charging solutions in your establishment. 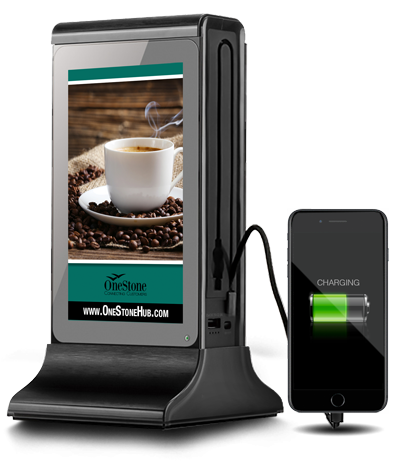 The OneStone Wireless Phone Charging Stations offer the freedom of placing your mobile charging stations anywhere you want. 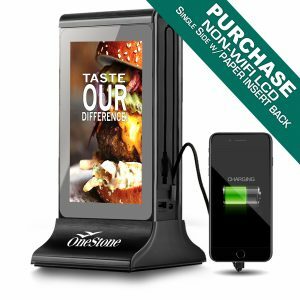 The High Capacity, Fast Recharge Powerbanks in the OneStone Mobile Charging Stations allow your customers to Fast-charge dozens of phones a day and charge multiple mobile devices at once. 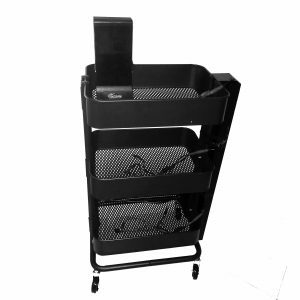 The OneStone Hubs Quickly Recharge Overnight on our Charging Cart. 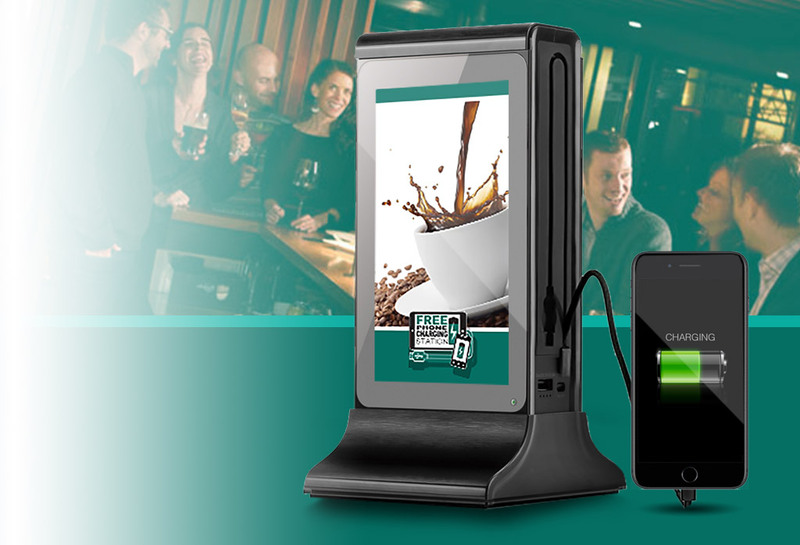 Advertise on our dual 7” HD Displays that allow for Continuously Looping Images or Video. Our WIFI version allows for Cloud Based, Real-time Content Control from anywhere! Take advantage of Digital Advertising to increase your bottom line while your customers are happy about the ability to charge. 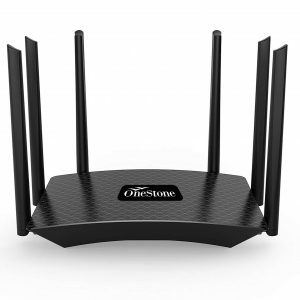 Elegant Design with High Functionality and Purpose is a goal realized with the OneStone Hub. 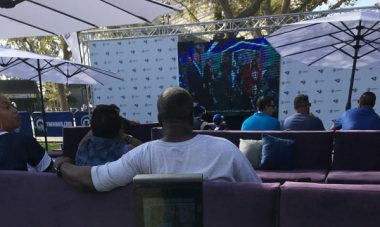 You can now keep your patrons happy by offering Free Phone Charging, psychologically associating your brand with a positive and lasting impression. 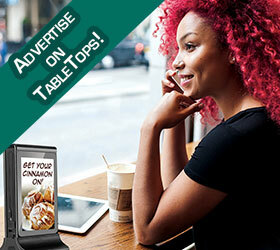 The advertising and customer engagement possibilities are endless! 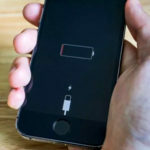 Peoples behavior when their phone is about to die can negatively effect your business! 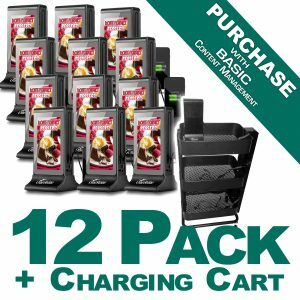 KEEP YOUR CUSTOMERS FROM RUNNING OUT THE DOOR IF THEIR PHONE IS DYING, THUS SELLING ADDITIONAL DRINKS OR PRODUCT. 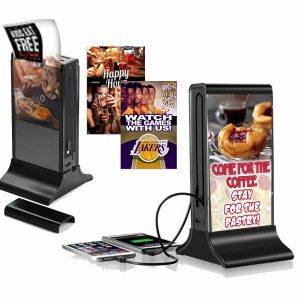 GAIN UP TO 25% MORE SALES BY UTILIZING THE BEAUTIFUL DISPLAY TO ADVERTISE YOUR SERVICES, OFFERS, DRINK SPECIALS, DINNER SPECIALS, CATERING, MEMBERSHIPS & MORE! of People will DROP EVERYTHING and leave for home if their phone dies! People have admitted they will U-turn back to home to charge their phone. Admit that they ordered something at a Bar or Restaurant just to use an outlet and charge their phone. Fear Missed Calls as a result of a Dead Phone. They will rush to go anywhere there is a plug close to charge! Admit Anxiety when they have a Dead Phone. Let’s face it… People lose their minds when their phone is dead. Claim a dead phone resulted in either Lost Business, Lost Jobs or Arguments in personal and business Relationships. of People claim they must charge up to THREE times per day to keep up with their usage. This number is steadily rising as phones get more complex and use more power. 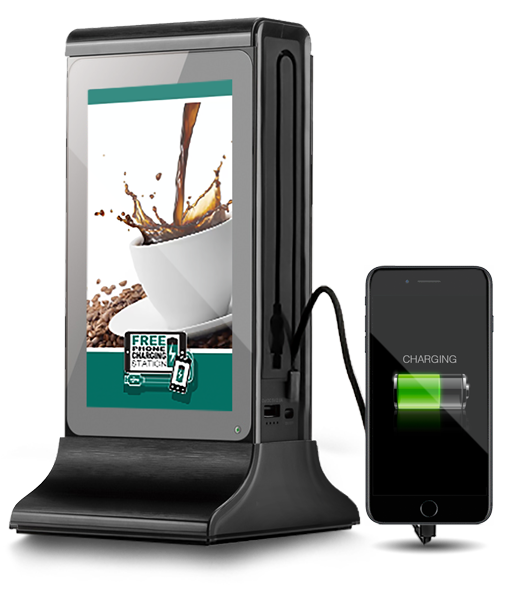 The Easy, Affordable and Simply Brilliant way to Offer Free Mobile Charging at Every Table & Improve Your Business! 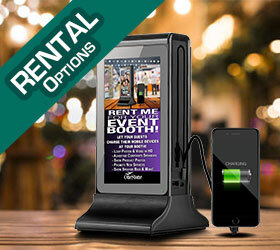 Restaurants, Bars Delis & More! 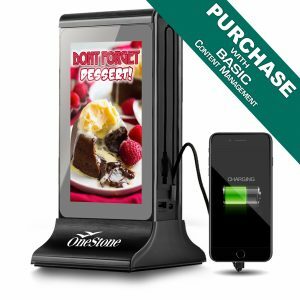 The Basics of Offering Charging with OneStone Hubs – Easy as 1-2-3! PLACE ONESTONE HUBS WHERE YOU WANT! You can place them on every table because these do not have to be attached to an outlet. 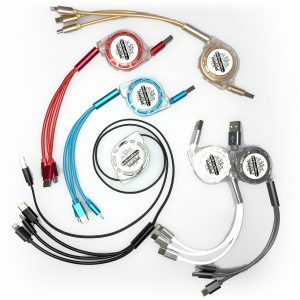 No Wiring = Saved money and flexibility to put them everywhere your customers are! 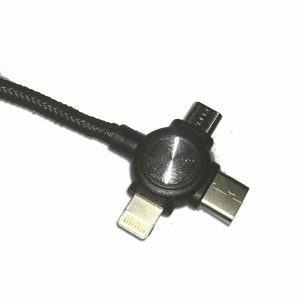 Each unit can charge 25+ Phones per day and charge multiple devices at a time with built in cables and USB outputs. The High Capacity Batteries work all day and Quickly ReCharge Overnight to be ready for the next day! Society as a whole is now more upwardly mobile than ever before. Over 97% of Americans have a cell phone and over 80% of them are Smartphones… what does that mean? It means people need power everywhere they go and when they do not have power, it effects their decisions on where to eat, how long to stay, what they buy and how much they enjoy their stay. 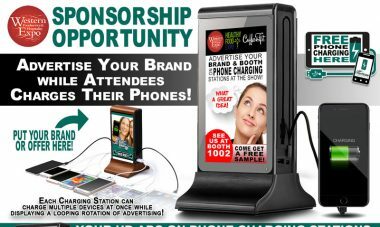 If you are an Event Planner, Expo Coordinator or Tradeshow Company talk to us about the potential of partnering! 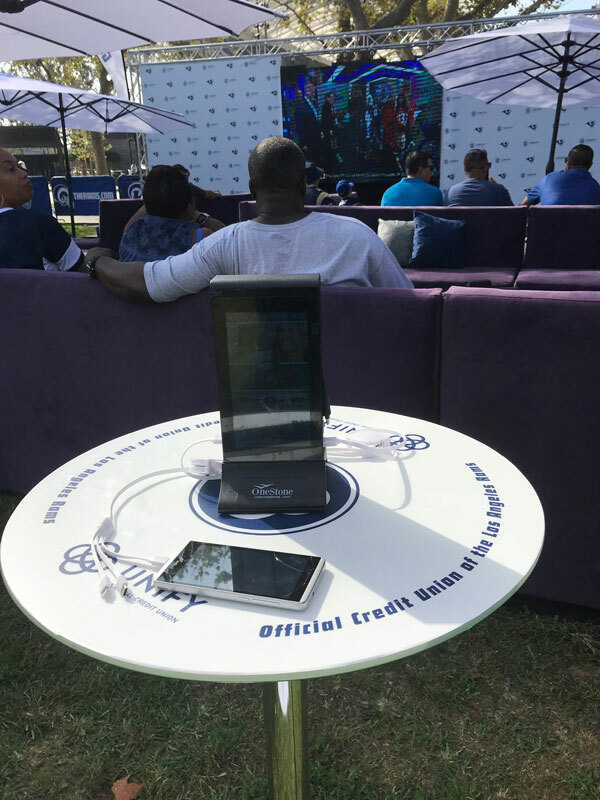 We currently offer Charging Station solution so your attendees of your event are instagram, tweeting or messaging about your event the whole time. 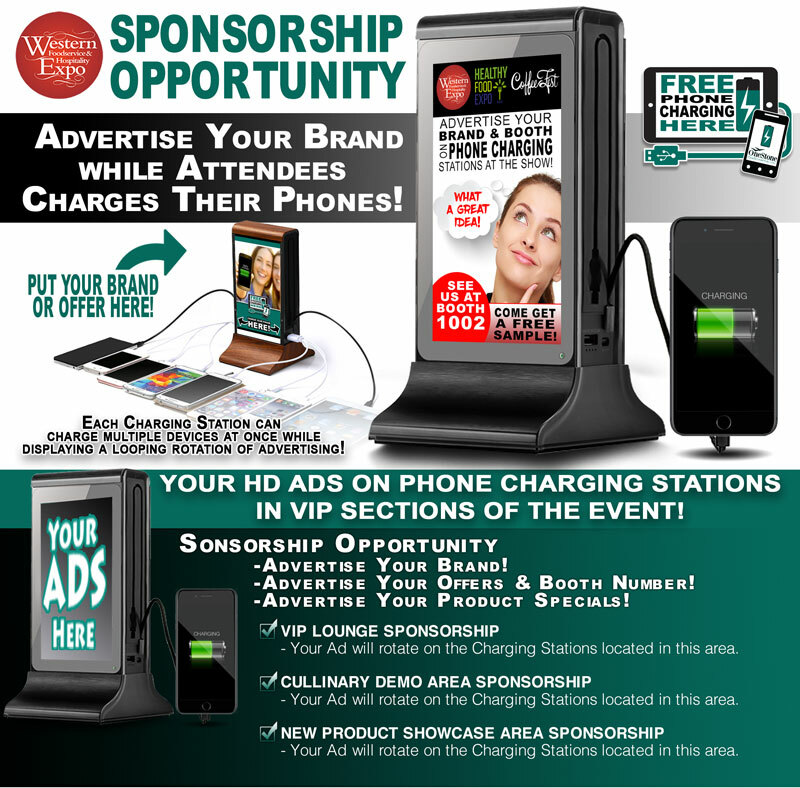 Download PDF of the Event Charging Station Here! 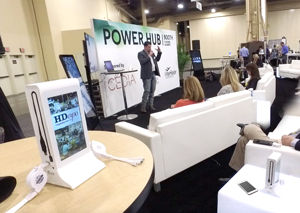 Seminars, Corporate Training, Teaching Events and Schools can offer charging at each table and use the Advertising Slides and Videos for showing Speaker Bios, Sponsors Messages, Daily Agendas, Meeting Details, Upcoming Events & More! 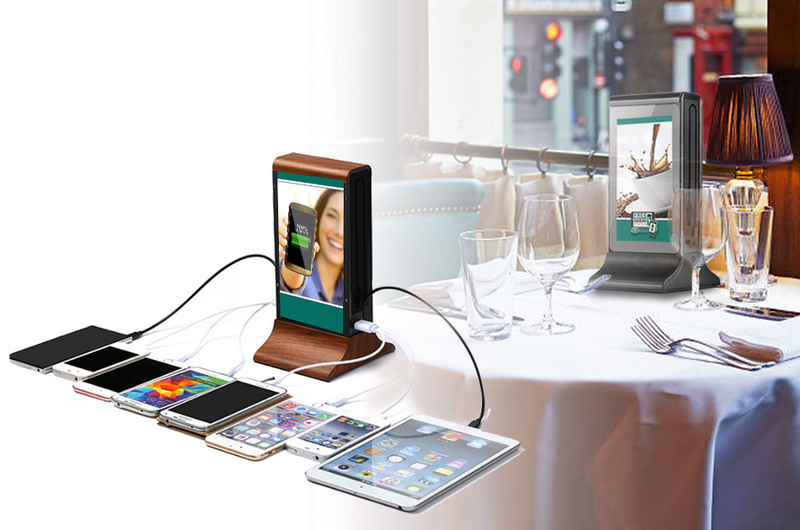 PHONE CHARGING: OneStone Hubs are the perfect Mobile Charging Station for your Table Tops, Bars, End Tables and Seminar Tables. 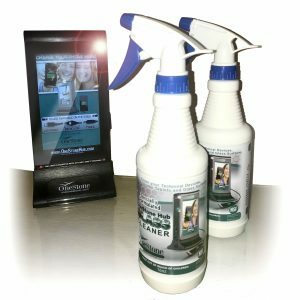 Because of the portability of these units you can place them just about anywhere! 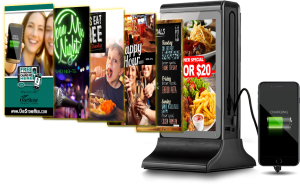 ADVERTISING: With the Continuous Looping Graphics and Video, you can advertise your Services, Specials, Promotions and Upsells easily to a captive audience, while they charge. Studies have shown that while you are providing a FREE Service like ‘CHARGING Phones’, the psychologically association of your brand will leave a positive and lasting impression. 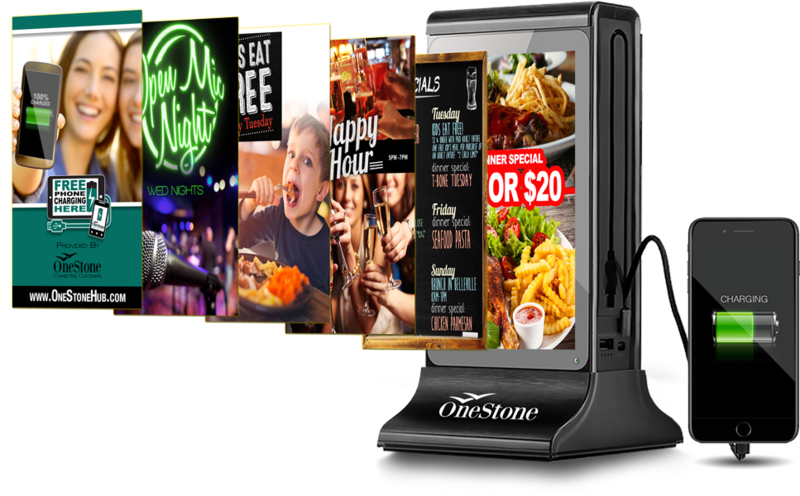 OneStone Hubs bring New Marketing and Advertising Possibilities to your Venue! 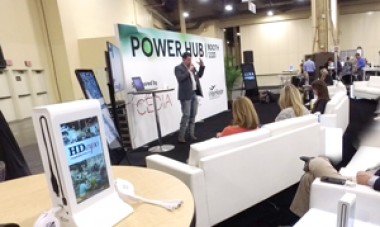 Free Marketing and Business Improvement Tips from our Chief of Marketing! 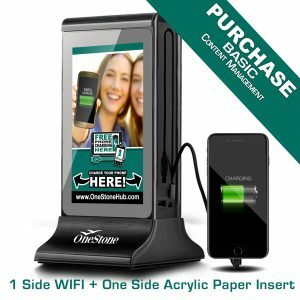 Take advantage of significant savings with our Discounted AdShare Program where you get the benefits of offering FREE Charging to your customers while OneStone manages the ad space. 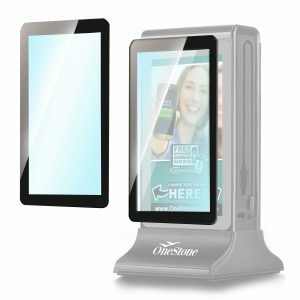 You control a portion of the Ad Spaces of the advertising for your own offers and benefit while OneStone manages additional advertisers that do not conflict with your establishment’s products or services.